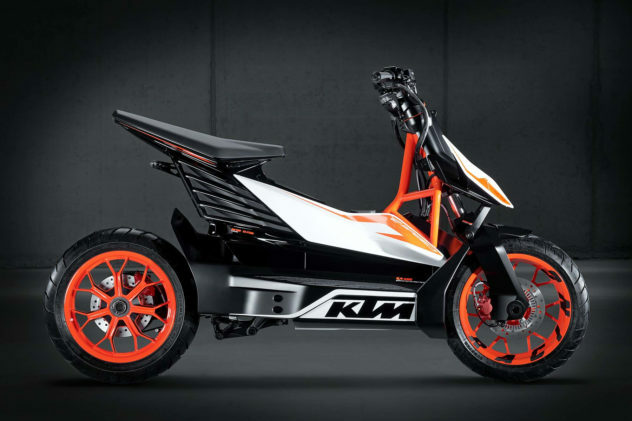 Ono Bikes presents the “ARCHONT electro” a Super E-Bike that blurs the line between electric bikes and electric motorcycles. 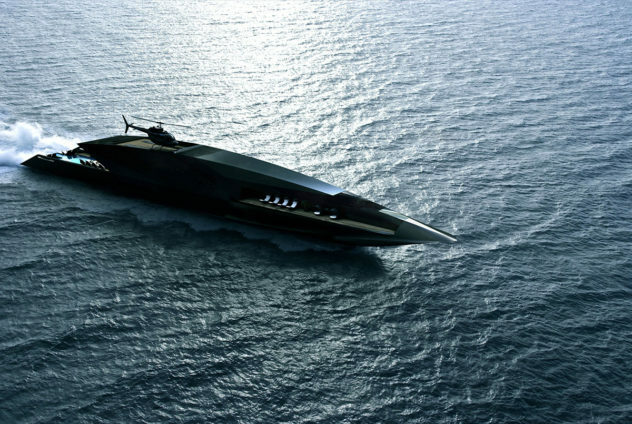 The Black Swan Superyacht by Timur Bozca redefines style and luxury with a captivating futuristic design fit for a big-screen villain. 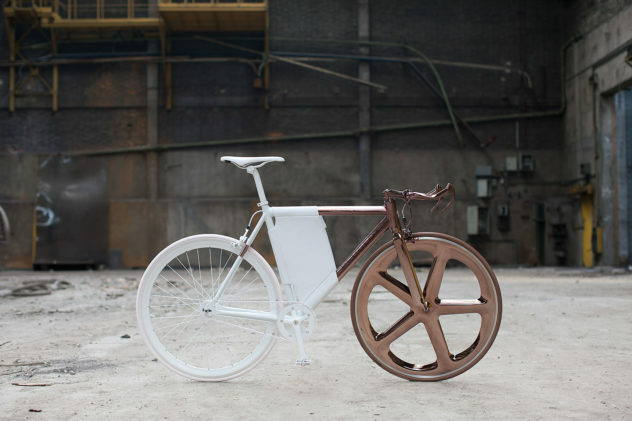 DL121 Bike by Peugeot Design Laboratory. 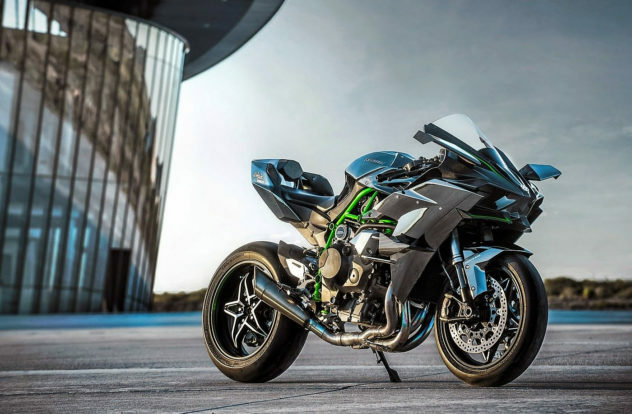 The DL121 bike is a research exercise in graphics, materials and colors that sits at the frontier between art and function. Scuderia Cameron Glickenhaus SCG003 Supercar. 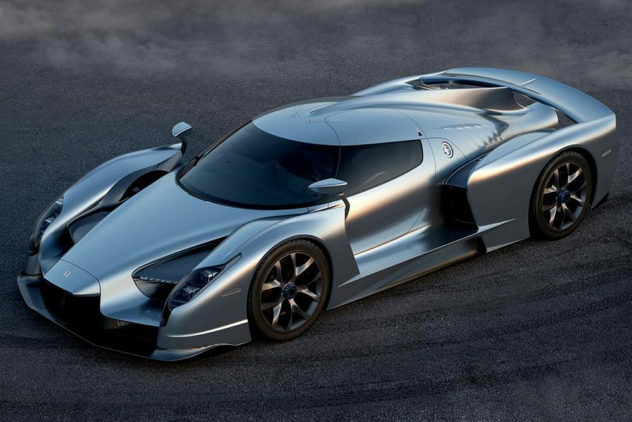 Scuderia Cameron Glickenhaus together with GranStudio and Paolo Garella unveiled its latest and greatest supercar, the stunning SCG003. Aston Martin CC100 Speedster Concept Car. 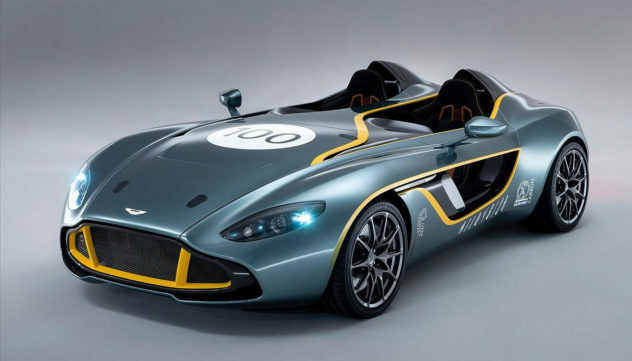 The impressive Aston Martin CC100 Speedster is a concept car whose design draws inspiration from the iconic DBR1 race car of the 1950s. 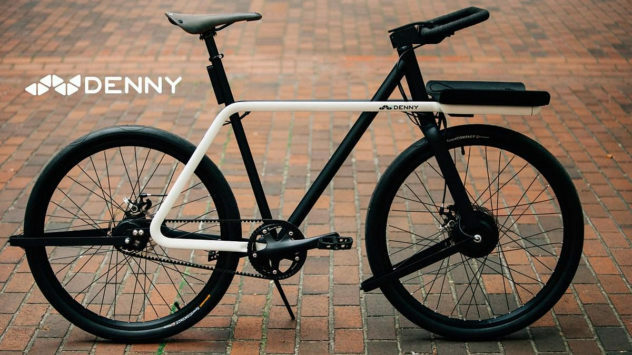 Denny Bicycle the Ultimate Urban Commuter Bike. 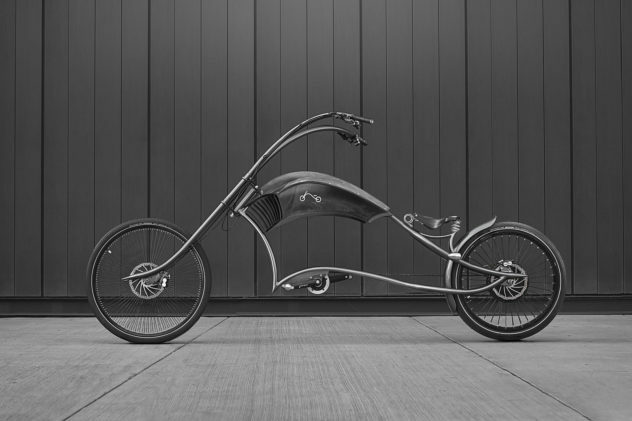 The futuristic Denny Bicycle created by Teague design firm and Sizemore Bicycle bike-building company is the ultimate urban commuter bike.